The Murud beach is very beautiful and clean. There are a lot of good hotels and resorts nearby where tourists can stay. Also, the beach is safe for swimming and water sports lovers throng the beach. 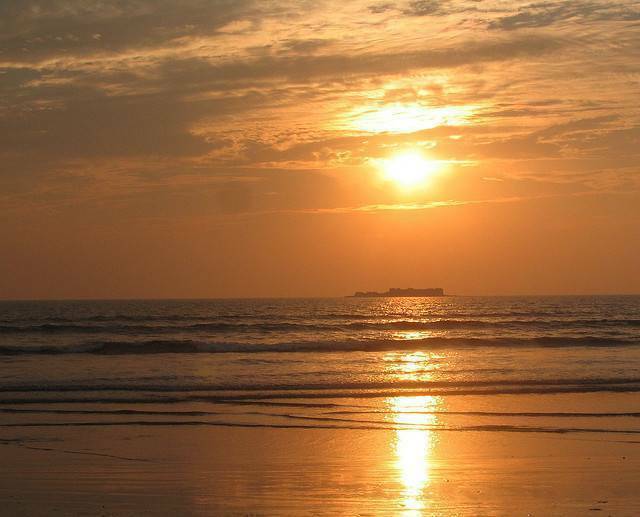 Murud is more famous for its proximity to the Janjira off the coast of Rajapuri - The majestic sea fort which remained unconquered till the end.